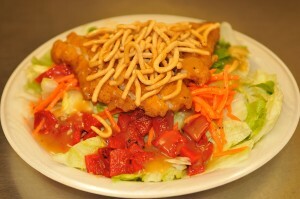 The Coral Reef Grille Unveils a New Menu! 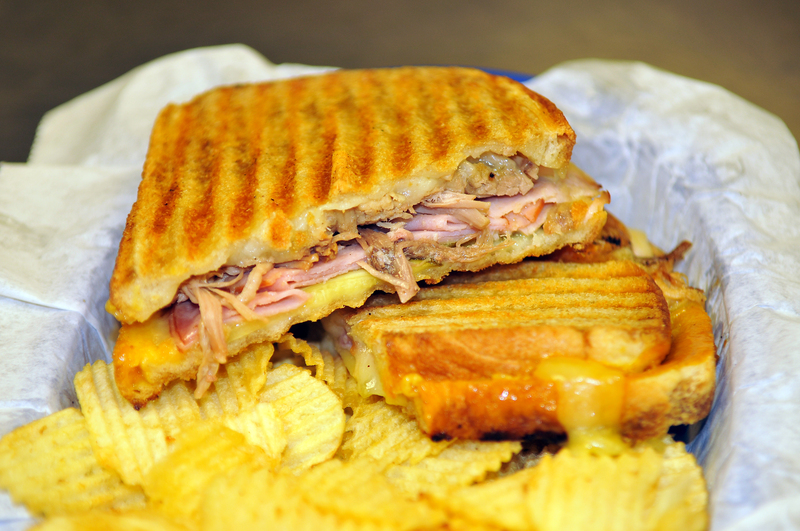 Good things come to those who wait and the new Coral Reef Grille menu is no exception! The new menu officially launched on August 1st and was the result of months of planning and preparation on the part of Executive Chef, Kristina Pomeroy and her team in the Coral Reef Grille. At first glance, the most noticeable change is found under the daily specials column. Never one to leave things stale, Chef Kristina replaced the Monday, Tuesday, Thursday & Saturday specials with a combination of mouth-watering classics and flavorful new creations. Regulars to the Coral Reef need not worry as their all-time favorite comfort foods (pot roast and chicken dinner) remain permanent staples. While the revisions to the other sections of the menu were far less extensive, there are some new additions that we think you’ll definitely need to try! Crispy chicken, roasted red peppers, green onion, shredded carrots, chow mein noodles and sesame dressing. 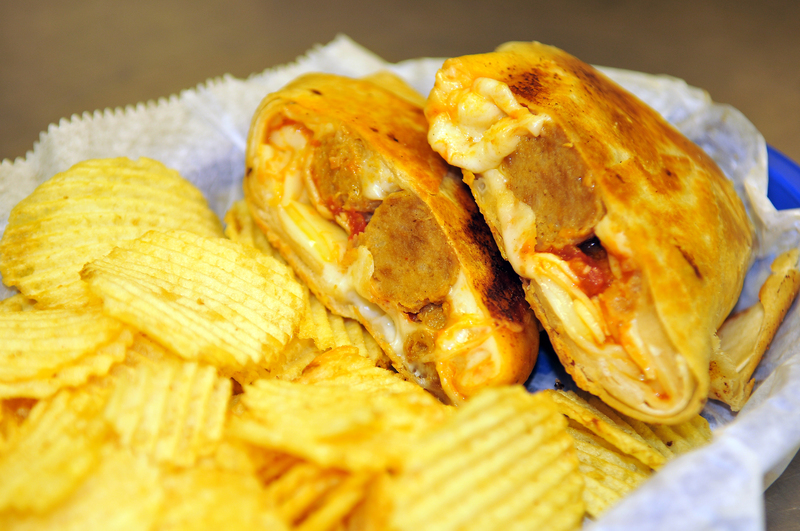 Meatballs, marinara sauce, parmesan and mozzarella cheese pressed in a tortilla wrap. Pulled pork, ham, swiss cheese, pickles and sweet mustard BBQ sauce. 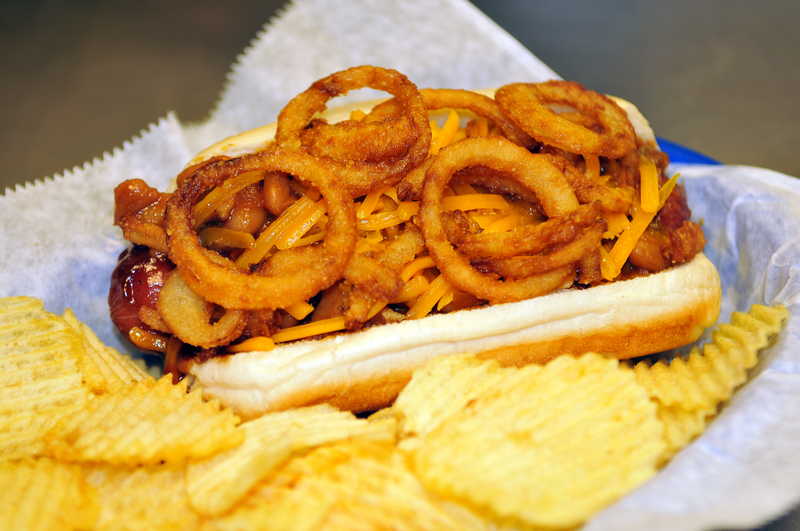 BBQ sauce, baked beans, shredded cheddar cheese and crispy onions. 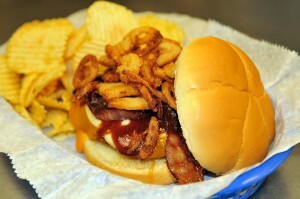 A grilled or crispy chicken breast smothered in BBQ sauce, bacon, cheddar and swiss cheese, topped with crispy onions. 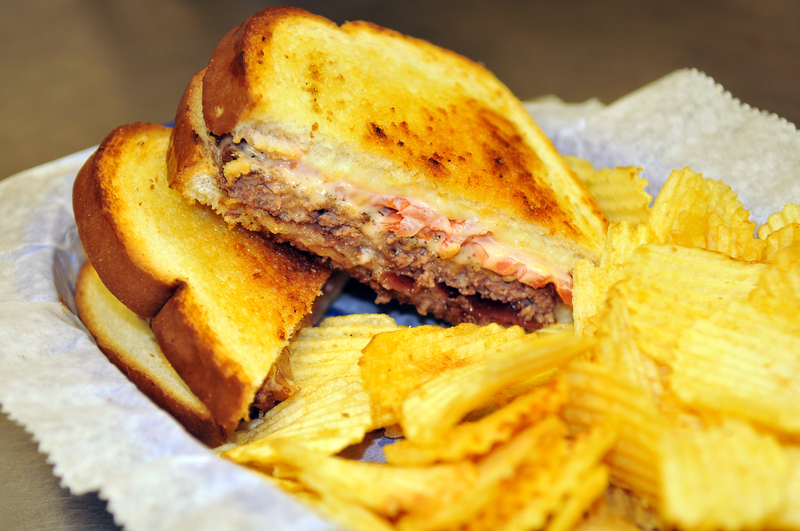 Choice of burger or crispy chicken breast served with swiss cheese, bacon, tomato and thousand island dressing on sourdough. 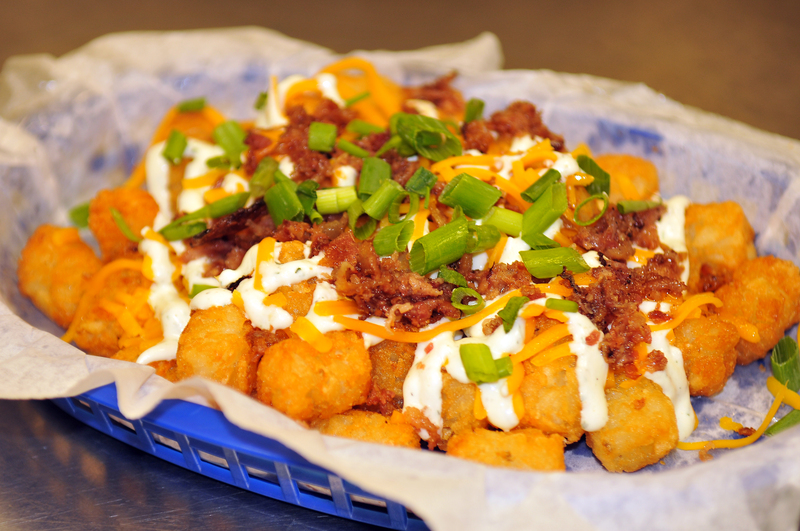 Gimme Some of Your Tots…. Tater tots, nacho cheese and chili sauce. Tater tots, BBQ pork and nacho cheese. 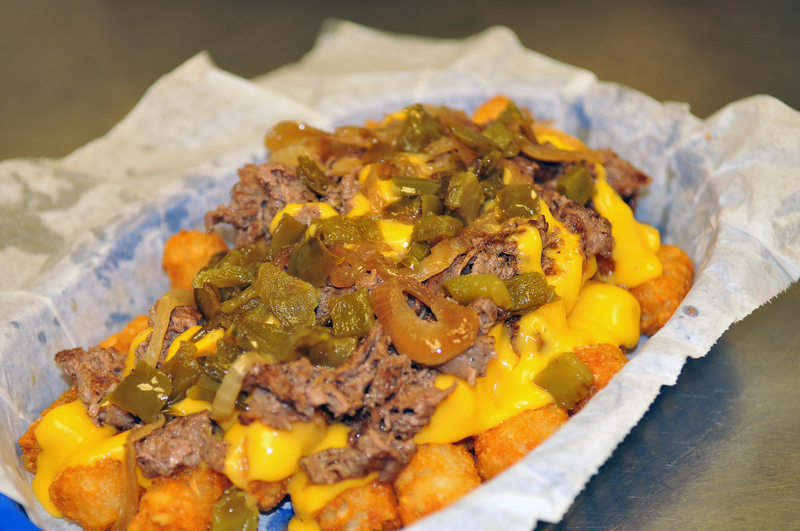 Tater tots, philly steak, green pepper, onion and nacho cheese. With a menu this good, you don’t want to miss out…. Stop by the Coral Reef Grille today!